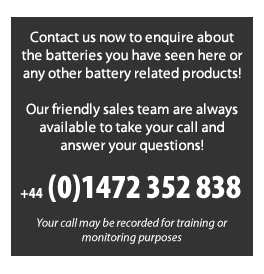 At The Battery Warehouse we provide a free battery recycling service. 99% of a vehicle battery can be recycled, this can be from four main sources of the battery which are detailed below. Electrolyte or acid - goes for acid reclamation, and ends up used for fertilizer, chemical production, sodium sulphate production or neutralisation and pre-treatment for discharge. Our site is registered with the Environment Agency as a Hazardous Waste Producer, and we pay an annual registration fee. The carrier who removes the waste batteries from our premises is registered with the Environment Agency as a Carrier of Controlled Waste. Under the requirements covering Duty of Care, we ensure our waste batteries are recovered & disposed of safely and in accordance with the legislation. The Hazardous Waste Regulations came into force in July 2005 and replaced the Special Waste Regulations in England and Wales. All batteries are effectively classed as hazardous waste. This is because they contain corrosive materials such as sulphuric acid or potassium hydroxide, as well as heavy metals such as cadmium and lead. Some can be explosive under certain conditions. 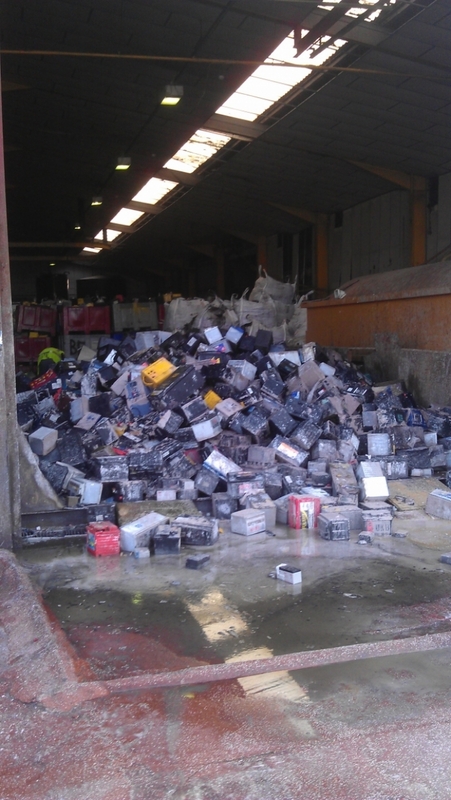 The Hazardous Waste Regulations contain strict rules for the storage, transport and disposal of waste batteries, and anyone failing to comply with these regulations is committing an offence.